Break-downs do happen, in spite of Schuitemaker's utmost care in providing the best quality machines. 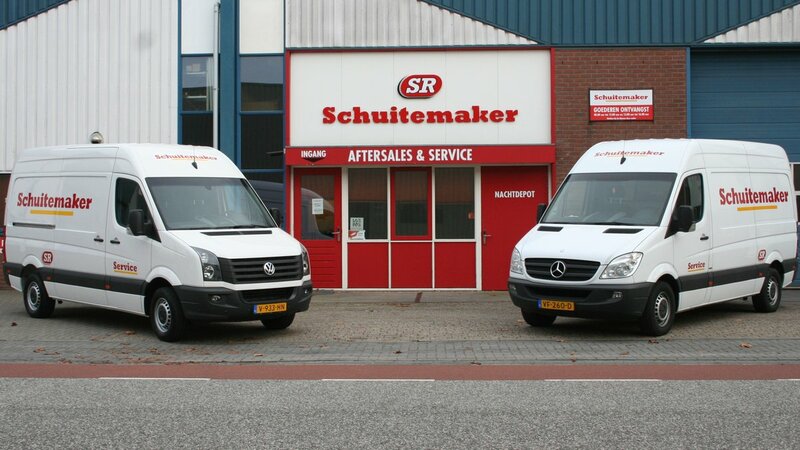 Good to know that Schuitemaker dealers and their own service team are ready to help you get back on track. For any further questions our service team is here to help! Please leave a message, and we will contact you as soon as possible.